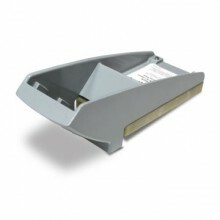 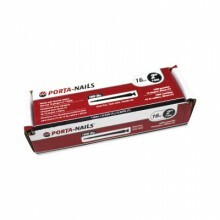 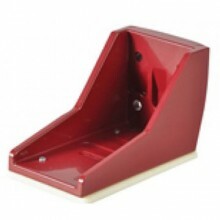 For the larger project, Porta-Nailer provide you with their 50mm nails in a 10000 pack size. However large the space in which you have decided to install your lovingly chosen new hard wood floor may be, you can guarantee that your nail needs are taken care of. 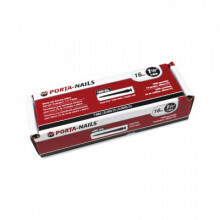 If your new bamboo floor needs to be installed and you have decided to choose the nail gun option as opposed to the adhesive route, then these nails are an essential piece of kit. 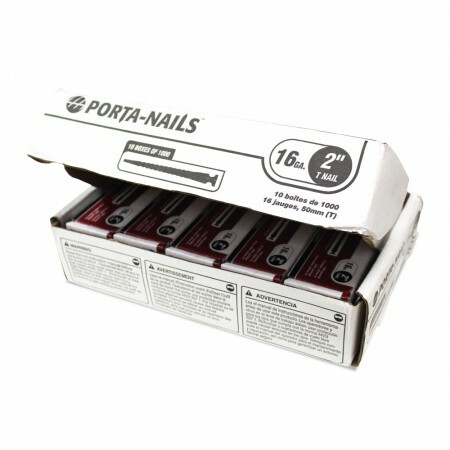 To ensure that your nail gun will work in conjunction with these nails, please read the specifications carefully as these are slightly larger at 2” each.